The views do not get any better… this high-quality 2 bed/2 bath Duplex Penthouse faces directly west.. high- end appliances, closet space! !, top of the line gym, 24/7 doorman, live in super, lounge room, media room, yoga room… Conveniently located by 7, E, G and M trains. Cafes, restaurants, wine bars, doggie day care, organic supermarket, gourmet supermarket… A must see. 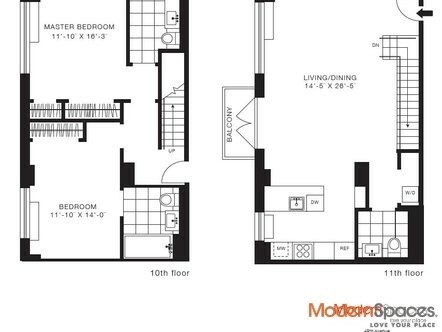 Please call Mary Beth @ 415-225-0463 or email MaryBeth@Modernspacesnyc.com to see. The views do not get any better... this high-quality 2 bed/2 bath Duplex Penthouse faces directly west.. high- end appliances, closet space! !, top of the line gym, 24/7 doorman, live in super, lounge room, media room, yoga room... Conveniently located by 7, E, G and M trains. Cafes, restaurants, wine bars, doggie day care, organic supermarket, gourmet supermarket... A must see. 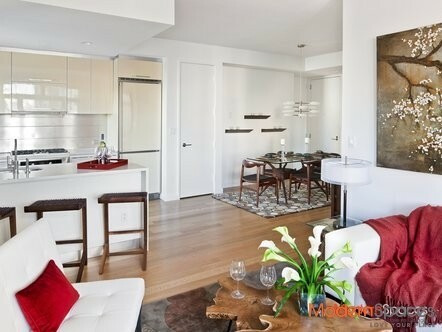 Please call Mary Beth @ 415-225-0463 or email MaryBeth@Modernspacesnyc.com to see.